.Germany Trade and Invest (www.gtai.de) is the foreign trade and inward investment agency of the Federal Republic of Germany. Its mission is to promote Germany as top location for industrial and technological investments and to identify investors for the German market. 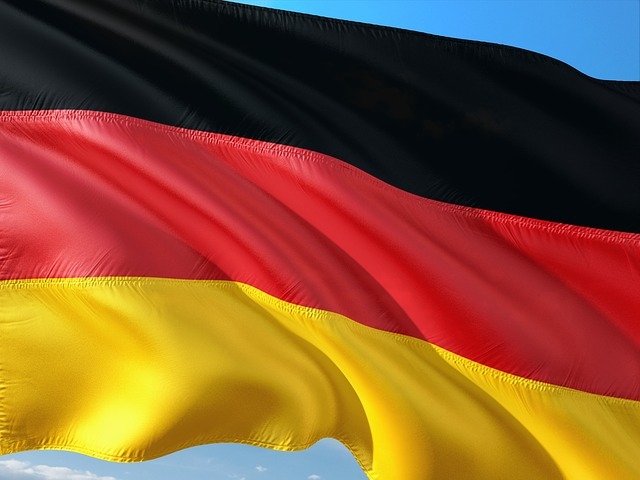 The organization advises and supports foreign companies seeking to expand into the German market and assists German companies looking to enter foreign markets. The “Investment Guide to Germany” explains the issues: * Coming to Germany * Establishing a Company * Financing a Business * Incentives * Employees and Social Security * The Tax System * The Legal Framework * Living in Germany. Your next stop might be the website Facts about Germany, which is cram-full with a comprehensive range of articles, pictures, statistics, background information, practical tips and links, covering the areas: * Geography * Population * Climate * Political system * Economy * Culture and Media * Traveling in Germany * Modern Life * Social system and more. The 100 page booklet (pdf download) should leave you with very few unanswered questions. Finally, you may familiarize yourself with the legal aspects of doing business in Germany by reading the brochure “Law – Made in Germany (2nd Edition)”, an informative 30 page booklet (pdf download) developed by the German Federal Government together with the official bodies of the German legal professions, which explains the German legal system and the advantages of codification as solid foundation for doing (international) business. If you wish to read the actual text of a specific German law you can find all federal statutes and regulations on “Gesetze im Internet (Laws on the Web)“, where the most relevant acts are also available in an English version.